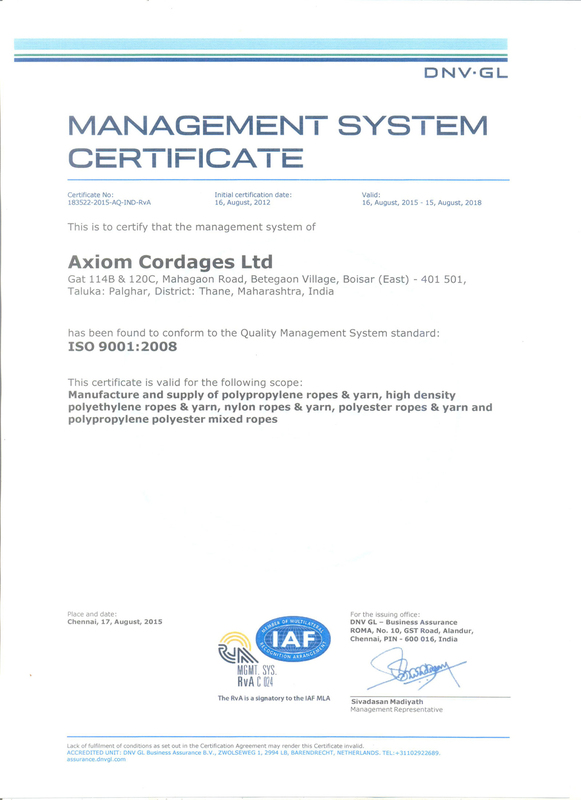 Axiom has over 30 years of experience. 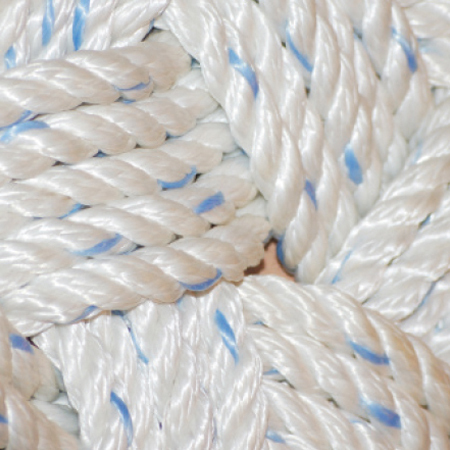 We believe in building bonds, & leaving no loose ends. Building bonds. 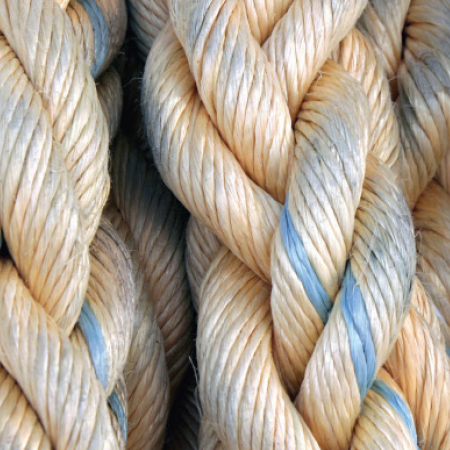 No loose ends. 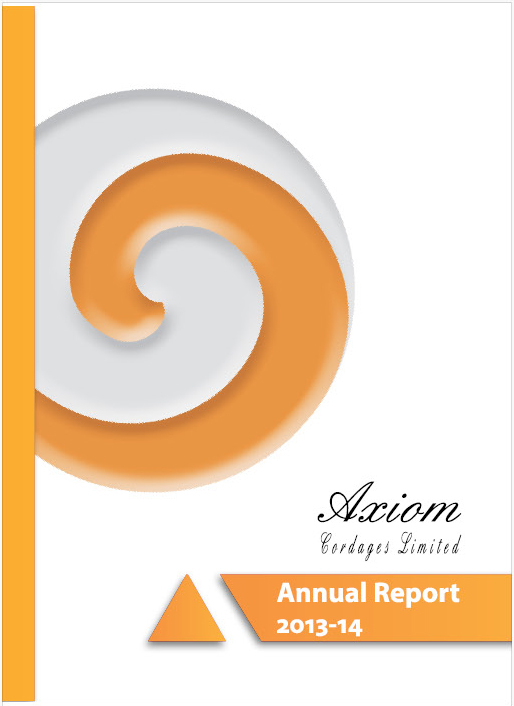 At Axiom we believe in building long lasting bonds with every stakeholder we interact with. 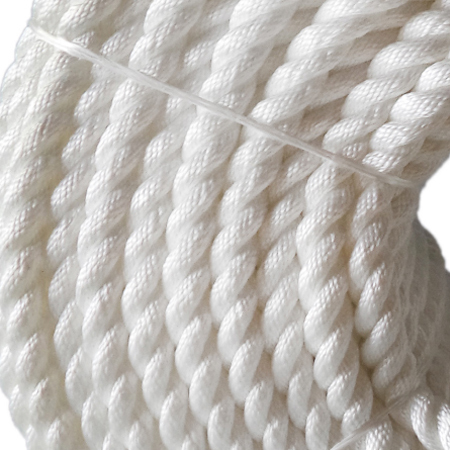 We are a leading producer of synthetic fibre ropes and with over 30 years of experience and we have worked hard to earn a reputation for our consistent quality, competitive pricing, prompt after sales service and delivery on all our commitments. Our clients attest to our dedication and the willingness of each team member to go the distance. We are perennial players with our robust infrastructure and a proven track record of retaining our valuable clients. 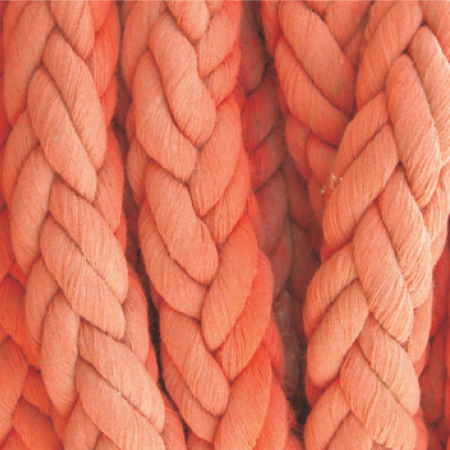 We have the zeal of a new generation of rope manufacturers with a young and vibrant workforce, the latest hi-tech machinery, updated marketing strategies and a focus on continuous R&D to spur innovation. 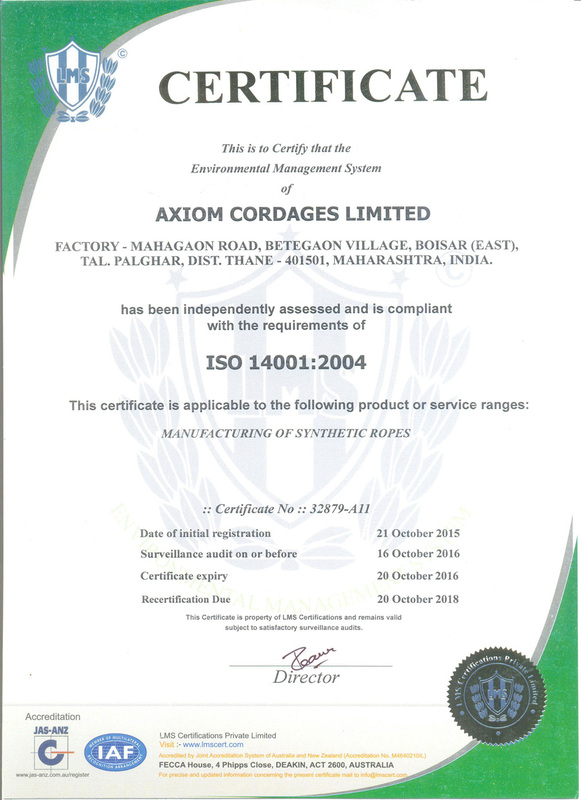 Since its inception, Axiom has maintained production in India and has invested heavily in acquiring technical knowledge to give shape to our expanding facilities. 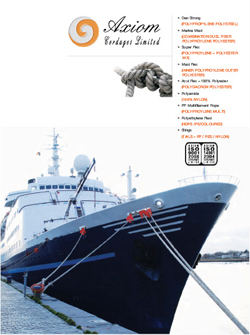 We are strategically located close to the Mumbai port, the largest and most important ports of South Asia. In addition the factory is close to a major highway which services the most populous North-South corridor of the country. 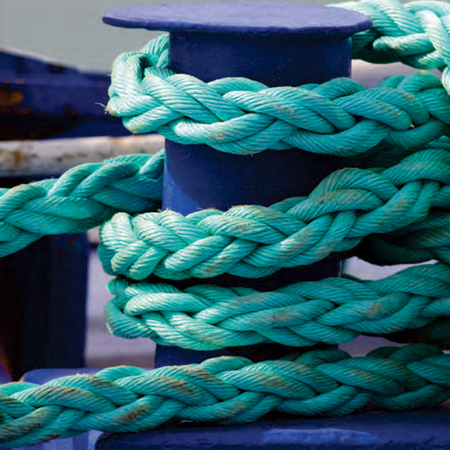 Our advantage on logistics helps keep the intermediate costs low and benefits our customers. 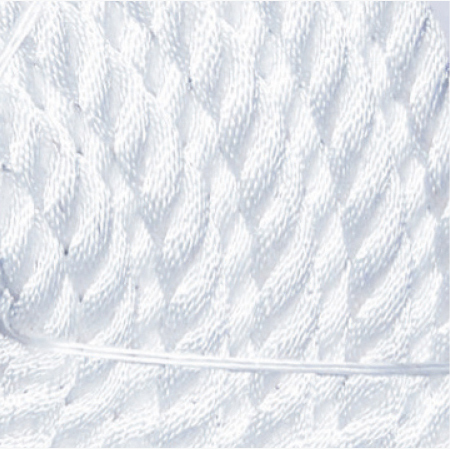 We have a pro-active approach to quality and our process control systems are central to our quality ethos. 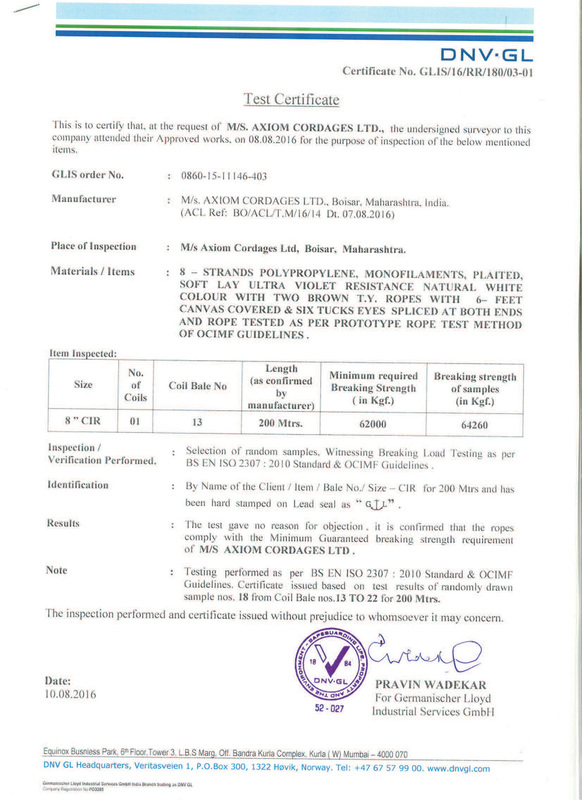 Right from raw material testing, batch mixing, checking of intermediary processes, to final production our systems ensure strict compliance to international quality norms. 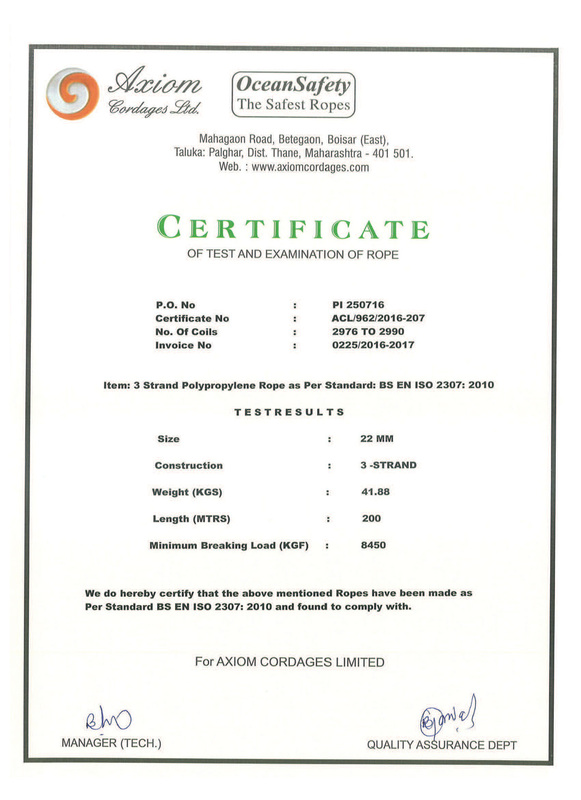 Each production batch is independently tested and verified to ensure that our ropes are always delivered as promised. 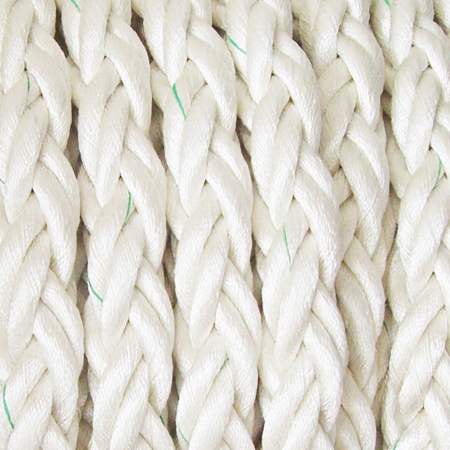 Ropes are available in multi-strand constructions made from high-grade co-polymers. 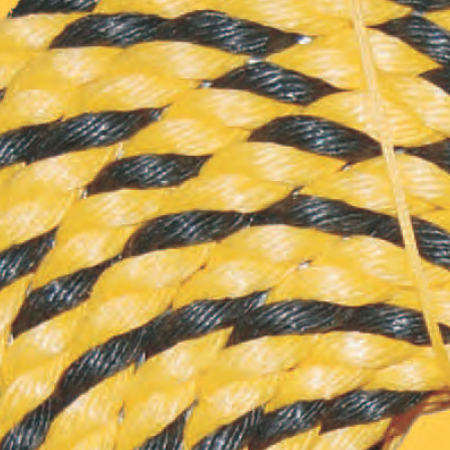 This makes them the safest, strongest and the most reliable braided and twisted ropes in this category. 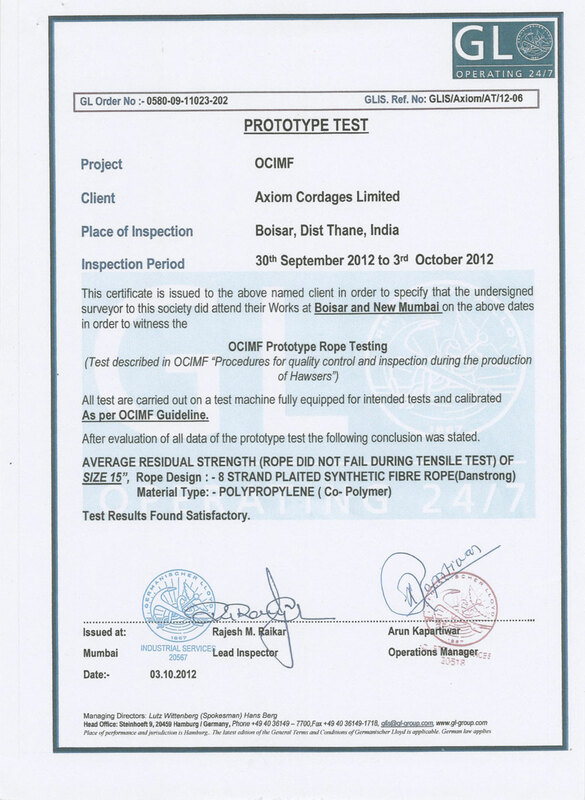 Our R&D and testing laboratories are fully equipped and work in perfect tandem with the manufacturing units to ensure consistency and high quality. 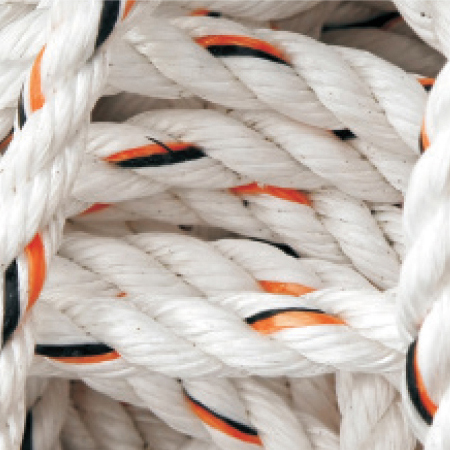 Axiom has a global reach with exports to over 50 countries worldwide. 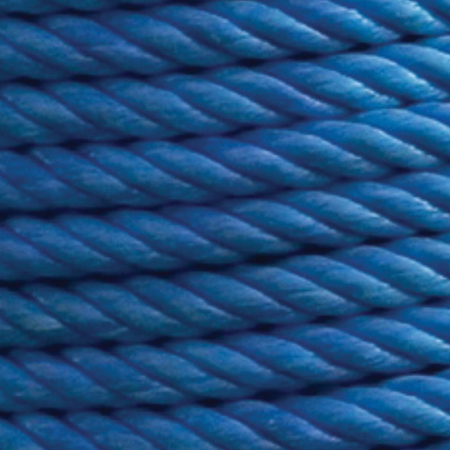 We are widely known for our innovation practicies as we consistently push barriers of breaking strengths and to improve the critical performance for our ropes. Our highly optimised manufacturing process allows for large capacities and timely deliveries in a cost-effective manner.